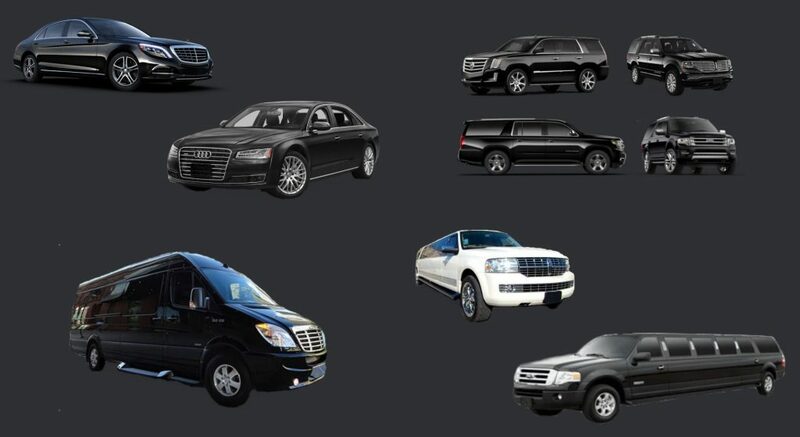 First Chicago Limo INC aims to provide a high quality Chicago car & limo services for all types of journeys. Our chauffeurs have been transferring clients in our limousines for many years. 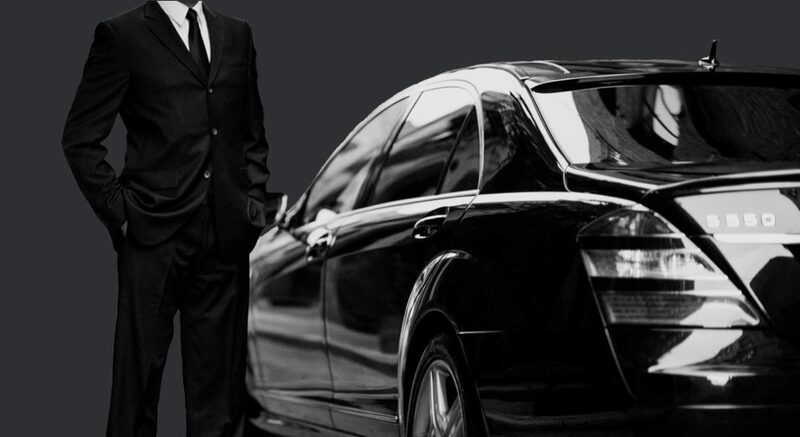 In this time we have gained a good reputation for courteous and efficient limousine transportation services. A loyal following of regular customers has been the result of our conscientious approach to customer satisfaction. With their support, this has been the foundation in building a solid business, in which we take great pride. Our drivers are rigorously trained and profiled to ensure a high level of courtesy, confidentiality and integrity. You may be reassured that the route for your intended journey will have been meticulously planned in advance and a fully air conditioned executive car or limousine of your choice will be clean and immaculately presented together with a courteous chauffeur. At First Chicago Limo INC all our vehicles are radio-dispatched and controlled 24 hours a day by our office professionals.